The Acquisition of TopManage by SAP was relatively short process, addressing the need of SAP to provide a solution to the huge market of small and midsize businesses (SMBs). 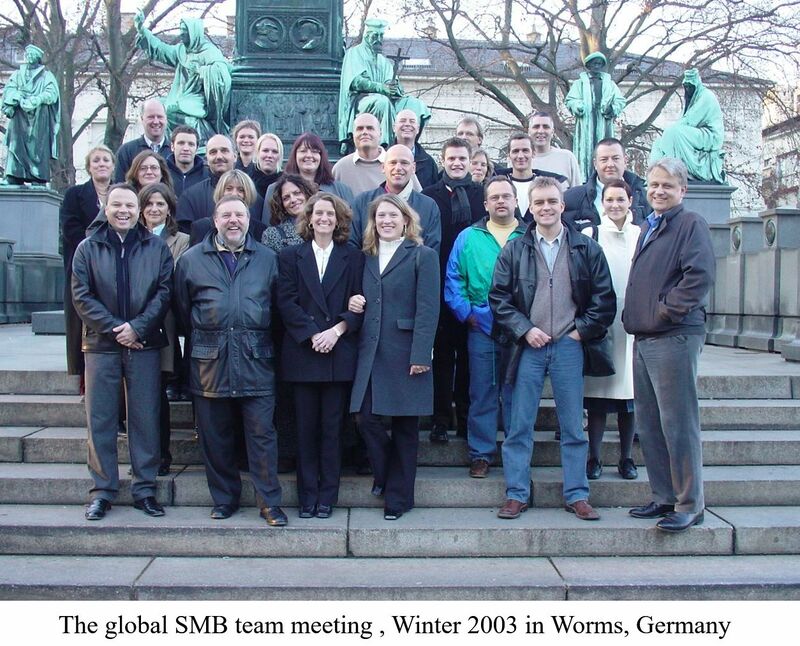 The time frame between the decision to acquire TopManage, February 2002 and the announcement at CeBIT just a few weeks later in mid-March, created many stories, anecdotes, and brought high pressure to those involved. The months leading up to the acquisition were full of challenges reflecting the difficult economic situation, when sales of TopManage had sharply dropped. The meeting quickly leaked to a journalist and the next day he asked Agassi to have a meeting, Agassi agreed immediately and said: “The act was educational, the employees have 15% of the company and if they are partners, this partnership goes all along” and to demonstrate the belt-tightening measures he opened his briefcase and pulled out a sandwich wrapped tightly in plastic and said: "In such a hard time one can bring a sandwich from home…. I also will not sit in a restaurant in the near future." SAP has long been well-known in developing solutions for huge global companies where they’d built a strong, loyal customer base and reputation. But to continue expanding, the market potential in terms of customers was within the millions of small and midsize companies around the world, as well as thousands subsidiaries of SAP R/3 customers that need a simple, strong and integrated solution to manage their sales offices and small plants. That was an opportunity that SAP missed for many years. In the middle of the 1990’s SAP invested a lot in developing a solution for SMBs named the “Heidelberg Project” (A.K.A. SAP-Lite). It was intended to provide a solution to those firms with almost no IT people with an integrated business solution covering all aspects of the company. The belief that smaller organizations are simpler to run, has been proven time and again wrong. Often the staff in smaller organizations, with fewer layers of management, have multiple roles, so a sales manager may also head up marketing, or a purchasing manager might also hold responsibility for the warehouse. SMBs often have no one for a given function where big companies will have dozens to hundreds holding the same positions. 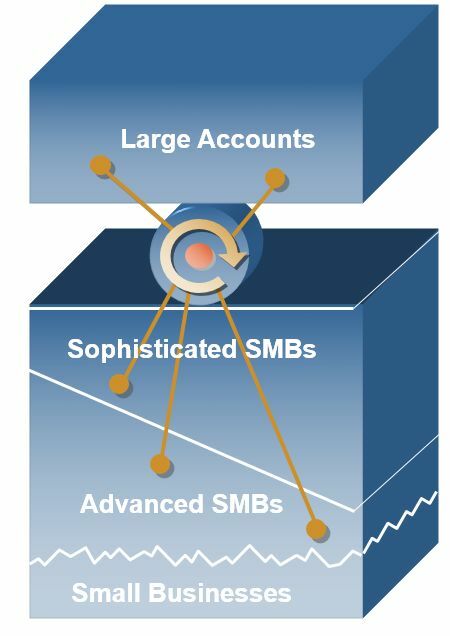 Due to lack of competence within SAP regarding the SMB market, the direction of the development was to scale down SAP R/3 rather than build a solution designed to address the specific needs of SMB customers. 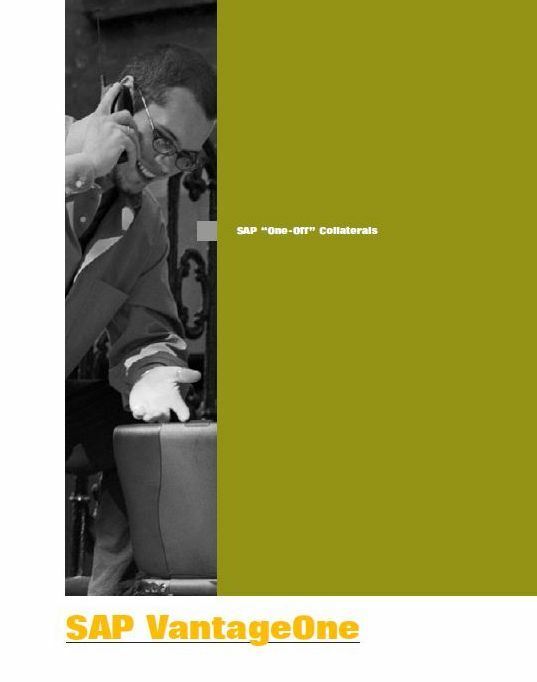 SAP remained committed to its efforts for several years without much success. Then came the opportunity. The Windows-based TopManage solution was designed from the ground up to meet the needs of small businesses with little or no IT resources. It was a lean, easy-to-use integrated solution that addressed most of the basic requirements of a typical SMB. 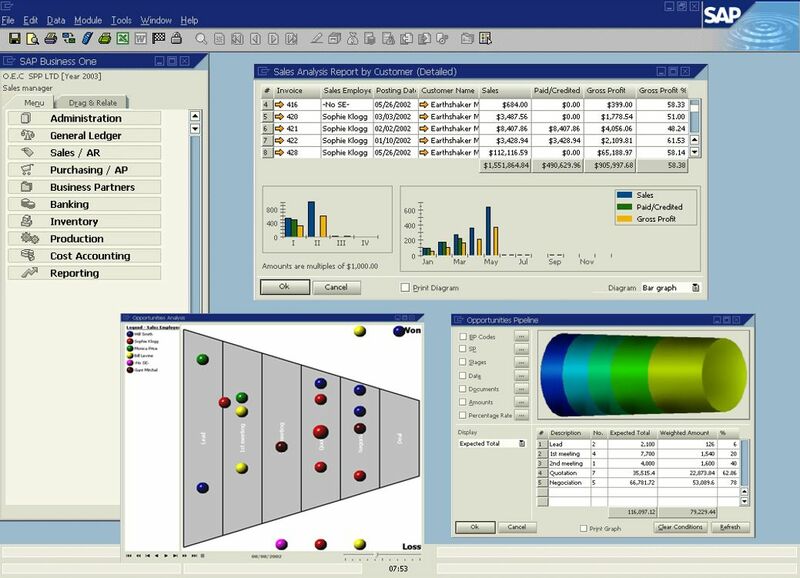 It provided a unified suite of financials, sales, customer relationship management, inventory and operations capabilities, along with embedded basic reporting. The functionalities continued to expand while retaining the simplicity as a priority. The need for SAP to be competitive in the SMB market combined with the mature, advanced technology, single, integrated business management offering of TopManage introduced a prospective opportunity for both companies. 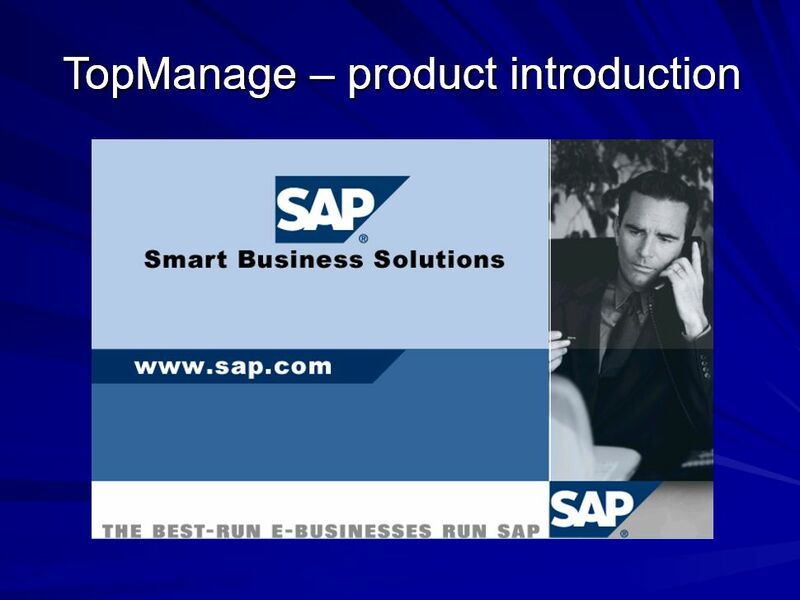 The first meeting between SAP and TopManage took place in Palo Alto, California in January 2002. SAP founder and then-CEO Hasso Plattner, met with Reuven Agassi, CEO of TopManage, to explore the opportunity of TopManage to be acquired as the SAP offering for the SMB market. Gadi Shamia, then Vice President of Sales, Marketing and Product Manager at TopManage started the demo. Plattner, who wanted to understand the logic of the product, focused mainly on the why questions rather than asking how questions. For example, he asked, ”Can I pay for the same invoice using cash, check and credit?” Gadi answered many of these questions with “No”, fearing that Hasso would judge us as too simplistic, but the reality was the opposite: Hasso respected the fact we chose simplicity over trying to include every case in our design. Plattner was impressed by the product and the concept and offered to have a roadshow visiting SAP Labs to show this lean concept of building and keeping the product as simple as possible. The feeling Agassi and Shamia had when they left the meeting was that now even the “Godfather” of ERP loved their product. As the meeting concluded, Hasso said “I wonder how your product would look with the SAP look and feel.” The team didn’t think of it as a theoretical wish, but as a challenge. We needed the SAP Look and feel style guide. But we were not part of SAP, and back then you couldn't just Google it. Following efforts, the development team found the SAP user interface (UI) guidelines and spent two weeks working extensively work to completely change the UI to SAP’s, including menus, buttons, colors, and so forth. For the next meeting two weeks later at SAP headquarters in Walldorf, Germany, Plattner brought along Leo Apotheker, then the president of SAP Europe, Middle East and Africa ( EMEA). Plattner was impressed that TopManage development succeeded to change completely the user interface in such a short time, demonstrating the flexibility of the development and product. 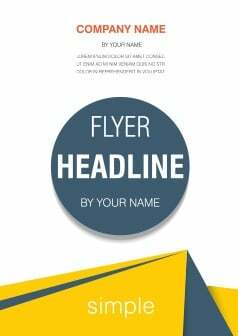 Shortly after this meeting, Apotheker was nominated as the executive sponsor of this project. He asked to have a meeting in Israel to conduct due diligence and visit the TopManage facilities, meet its employees and then visit some customers. Hans Jürgen Uhink, the head of global SMB at SAP at the time, joined him. Apotheker must have been impressed by what he experienced during the visit of the customer. The CEO of a 200 employee company gave a demo showing that he could reach and find all details of the company. Apotheker was impressed by the fact that the CEO of the customer company knew how to use, navigate and drill down to all the information using the golden arrows and get direct information faster than Apotheker could in an SAP system. After the decision of the board and the final negotiation, SAP communications and marketing began preparing to unveil the acquisition at the CeBIT technology fair held annually in Hannover, Germany. There were only 2 weeks to prepare, without a formal name and branding. Reflecting this, the press release stated that SAP announces "Smart Business Solutions" program for small and medium businesses. 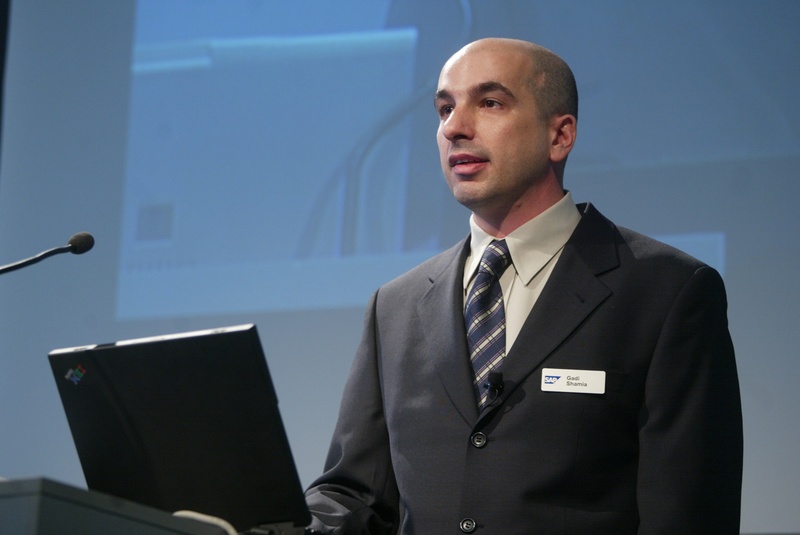 Announced March 13, 2002 just before CeBIT, the SAP legal people did not have a final conclusion of whether or not the name “SAP Business one” had already been claimed by another company. Thus the product was announced as “Smart Business Solutions.” As a result, all presentations and documents were changed to reflect “Smart Business Solutions” and all instances of the coded name were removed from all the screens in the product. At the press conference conducted by SAP co-CEO Henning Kagermann, TopManage’s Gadi Shamia, had only five minutes to demo the product. Having demoed the product thousands of times, Shamia had never done so in under 5 minutes. The problem was solved by creating demo with snippets that showed the product as both simple and powerful. For SAP, the announcement was a turning point in shifting the market perception that SAP products address the requirements of only big global enterprises. 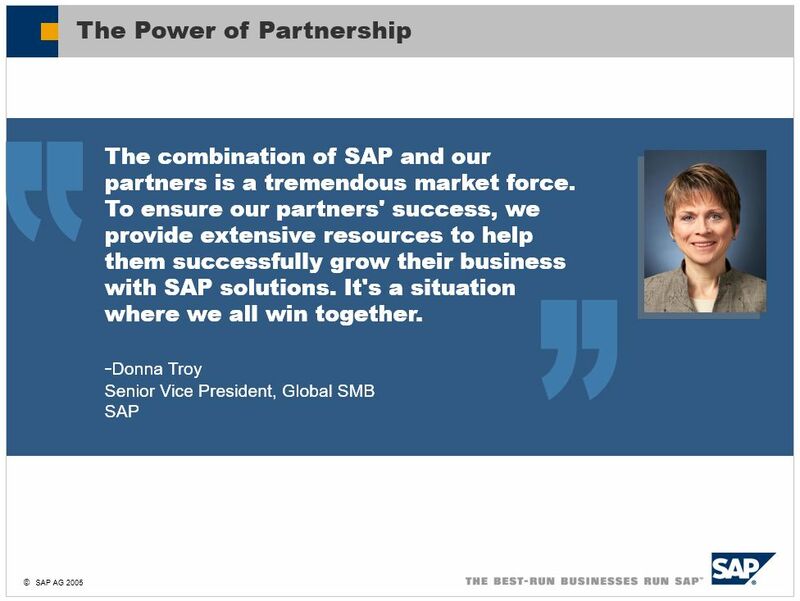 The acquisition helped SAP to reach the huge market potential offered by SMBs to its market leadership role of today. For TopManage employees this was a big change. 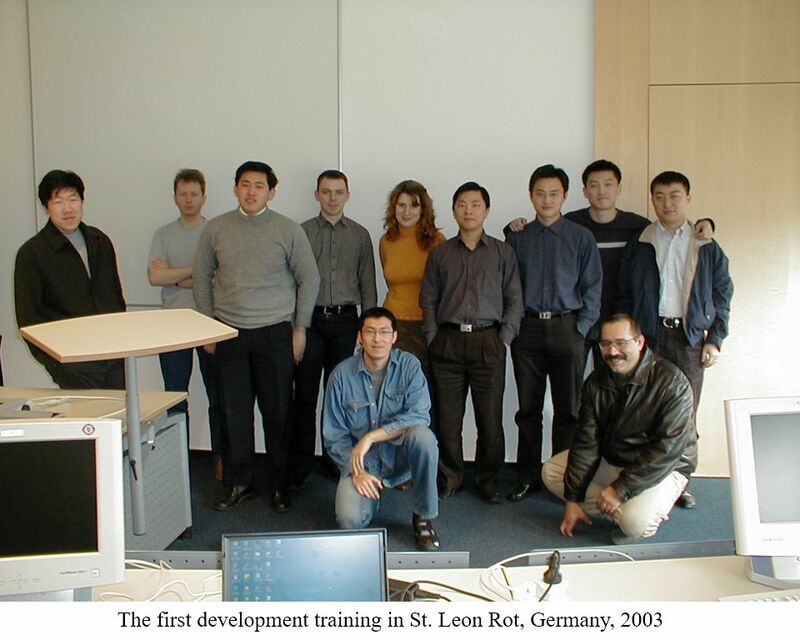 They shifted from being employees of a small company to being a part of a global company, which brought new standards of product development, guidelines, processes, cultural demands, including the growing need to communicate with colleagues in other parts of the world and understand their local best practices an legal requirements . The aspects of those changes will be the focus of the next chapter.